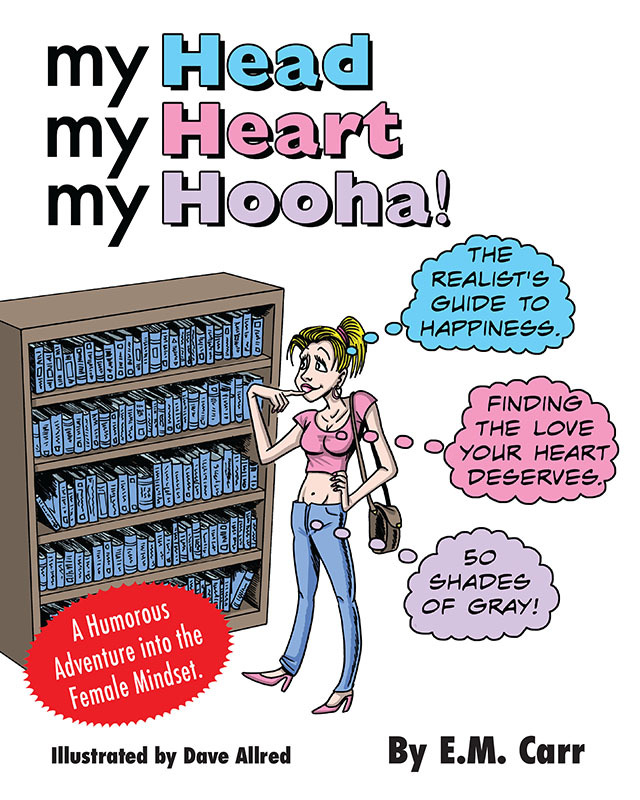 My Head, My Heart, My Hooha! This collection of comics benefits breast cancer research. For mature audiences only. Most of Us Know Someone Touched by Breast Cancer. A little known fact however, is the that after making the sacrifice to remove their breasts to save their lives, thousands of women each year are left unable to afford the expensive reconstructive surgeries desired to help return to a normal life. The result for many is a lack of self-esteem and enduring depression…an awful place for a woman who has already faced a life-or-death health issue. Hopefully through a bit of laughter and a lighthearted approach, we can raise awareness for a great cause and make a real difference. Research, education, and awareness of breast cancer is covered by many organizations across America. We have chosen to partner with a unique grassroots charity to give back. My Hope Chest is the ONLY national 501(c)(3) organization providing breast reconstruction for uninsured and underinsured survivors. Their mission picks up where all others leave off, providing the final step in breast cancer treatment. Every woman who desires to, should have the opportunity to feel whole again in body, mind, and spirit.